Have a look at the Angry Birds Facebook page, and you’ll see that something is up. 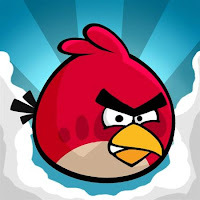 If you “like” the page, Rovio promises to keep you posted on all the latest news about the upcoming Angry Birds migration to Facebook. 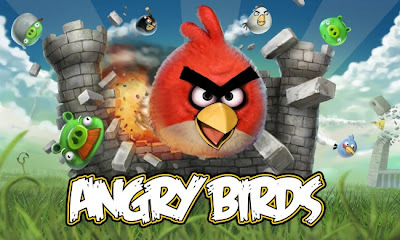 Other game developers must be having hard time due to rise of Angry Birds. First it starts out as an iPhone game, then it’s ported to Android, Palm and Nokia, then suddenly there are multiple versions of the game, and it’s showing up on PCs, PSP/PS3, Windows 7 Phone, there’s a movie tie-in, an animated series, and there’s even a 3D version in the works. And next month we’ll be playing it on the largest social network in the world.